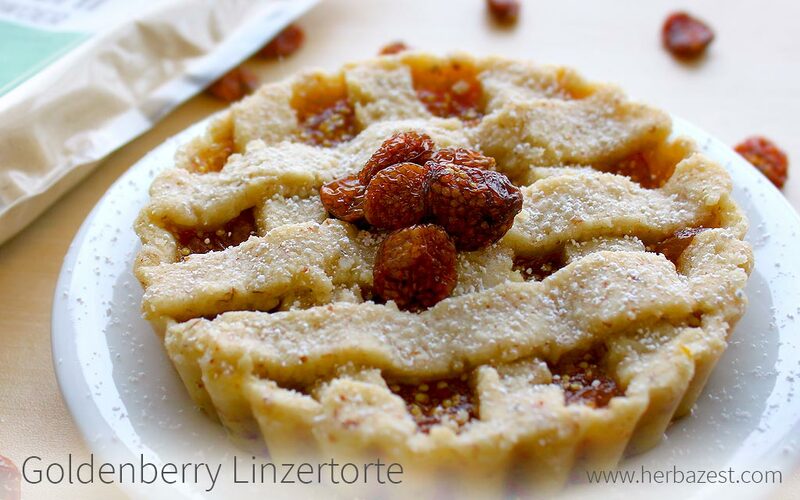 This Austrian dessert, deemed as the oldest known tart recipe, is very easy to prepare and a great addition for tea time. The traditional red berries jam has been replaced by a delicious filling of goldenberry, which provides this classic with a fresh, citrus flavor as well as B-complex vitamins. The crust, which typically combines whole wheat flour with ground almonds, has been enriched with sacha inchi flour, which boasts essential amino acids, mainly omega 3 and 6, and tryptophan, all crucial for cardiovascular health, mood regulation, and proper brain function, as well as for reducing chronic inflammation in the body. This traditional dessert is better enjoyed the next day, and it can be safely preserved for about five days in a cool place.